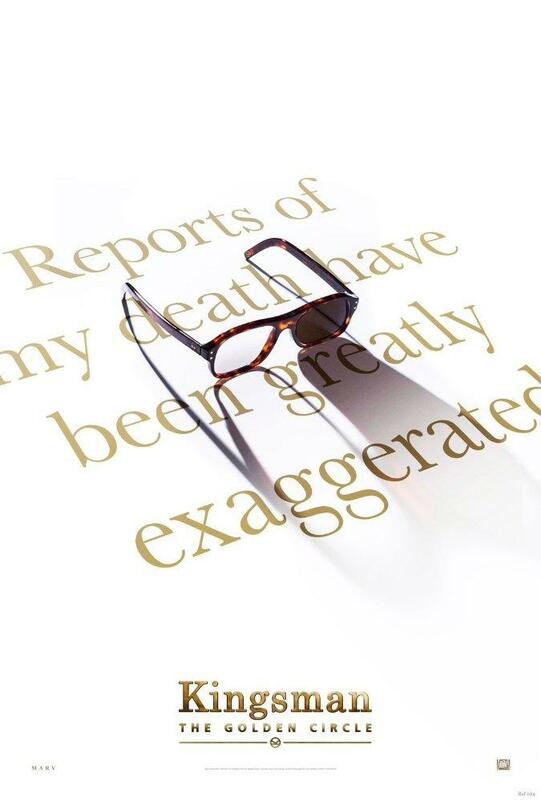 It’s been two years since Matthew Vaugh’s Kingsman: The Secret Service wowed us with its insane take on the spy genre. 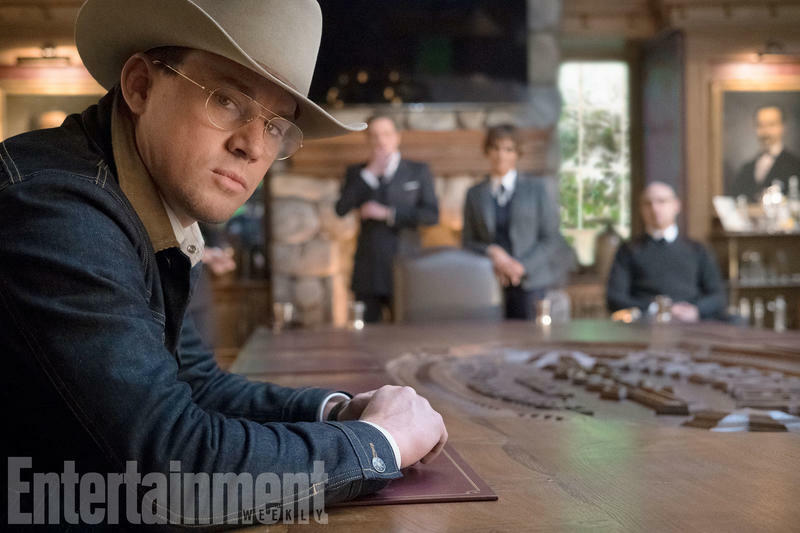 Hype has been building up for its sequel, Kingsman: The Golden Circle, but details have been kept under wraps for the most part. Now, Entertainment Weekly has released new information, including set photos that show off some of the new characters. First off, director Matthew Vaughn wanted to avoid the status of making a sequel like a plague. Those are his words, not mine. He bounced around ideas that included crazy gadgets like a mechanical dog and whip that slices through human flesh—which is hinted at in one of the movie’s posters. 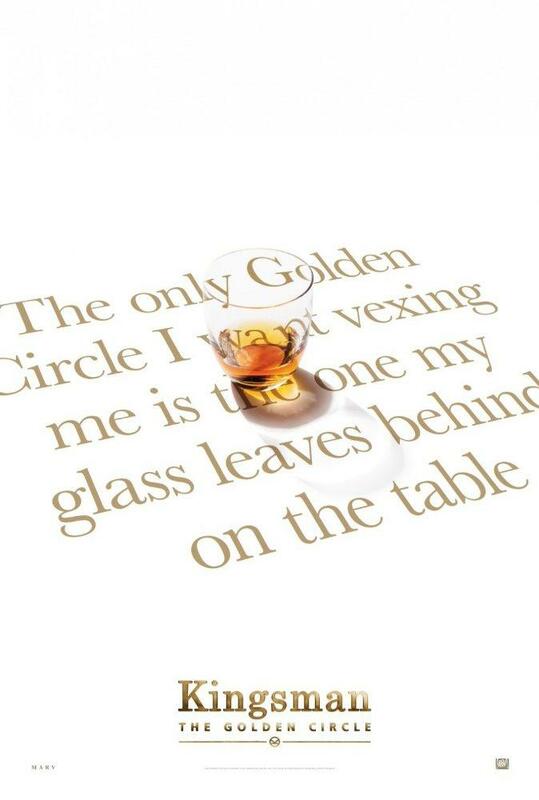 Kingsman: The Golden Circle is the second of a planned trilogy that Vaughn wants to keep as fresh and enticing as the first entry was. To add to the sequel, many new faces are joining the cast, including Channing Tatum, Julianne Moore, Jeff Bridges, and Halle Berry. 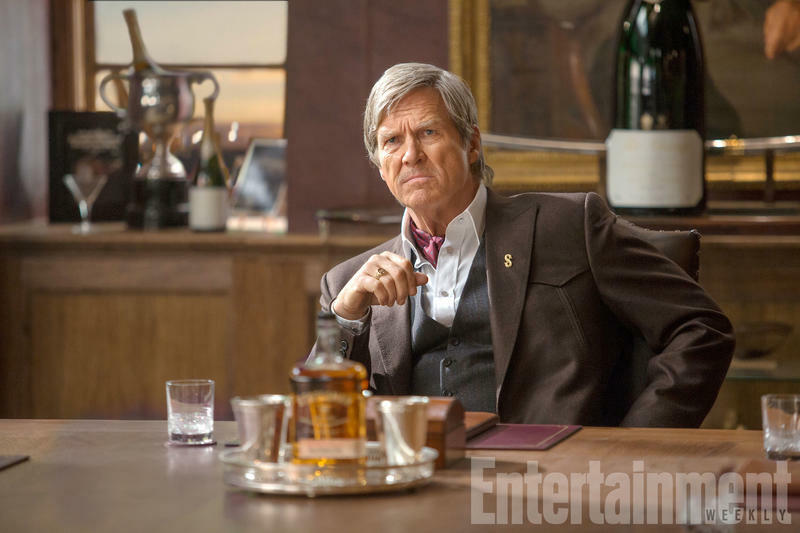 Tatum, Bridges, and Berry’s characters are shown off in the four new images Entertainment Weekly released from the movie. Elton John will also make a cameo as an embellished version of himself. 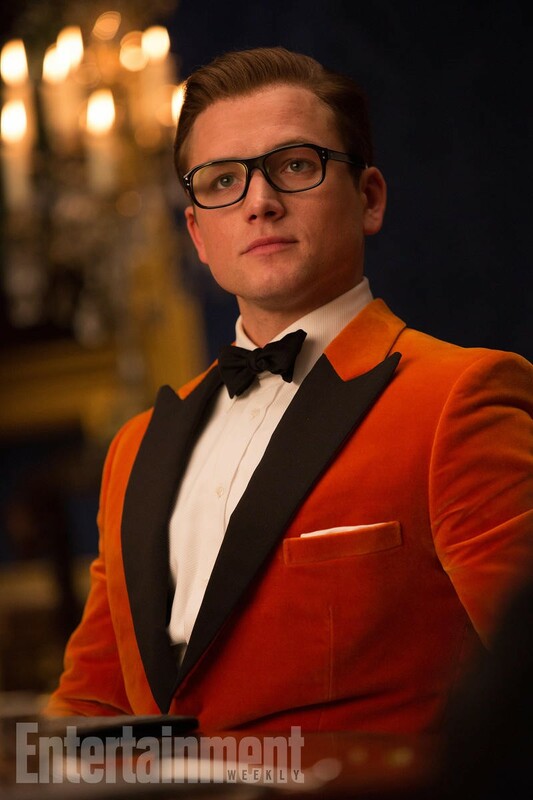 In the sequel, audiences will be introduced to the American version of the Kingsman called Statesman. Jeff Bridge’s character will be the head of the Statesman, while Channing Tatum will be a Statesman agent. 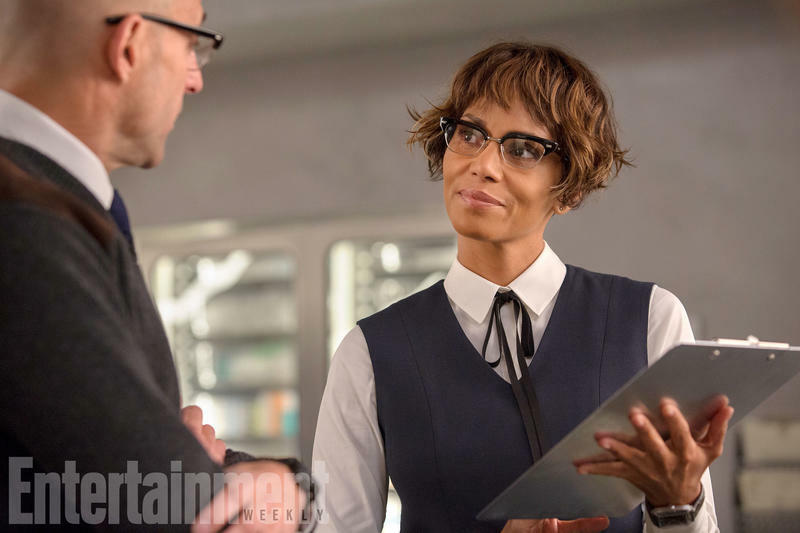 Halle Berry will portray the equivalent version of the character Mack Strong (Merlin) plays for the Kingsman. In an interview, Strong also revealed his character and Berry’s might involve a love connection as well. 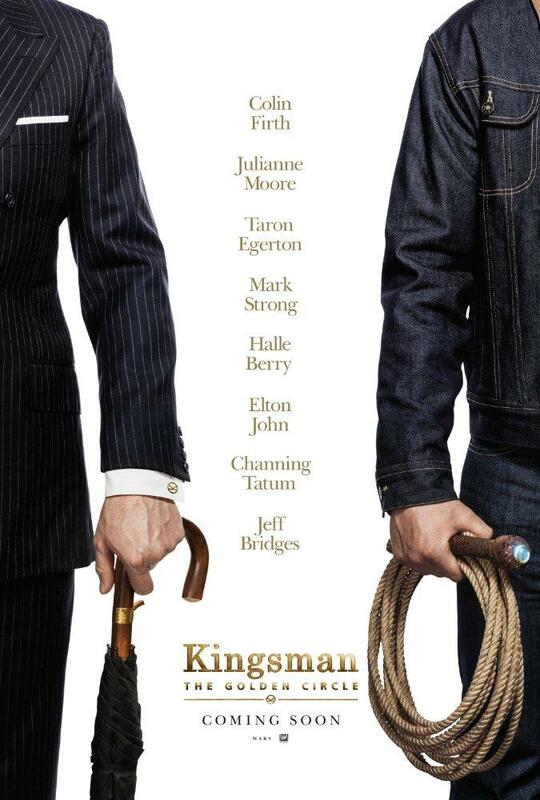 It’ll be interesting to see how the Kingsman and the Statesman interact in the new movie. If the impressive cast is any indication, it should be a raucous adventure. 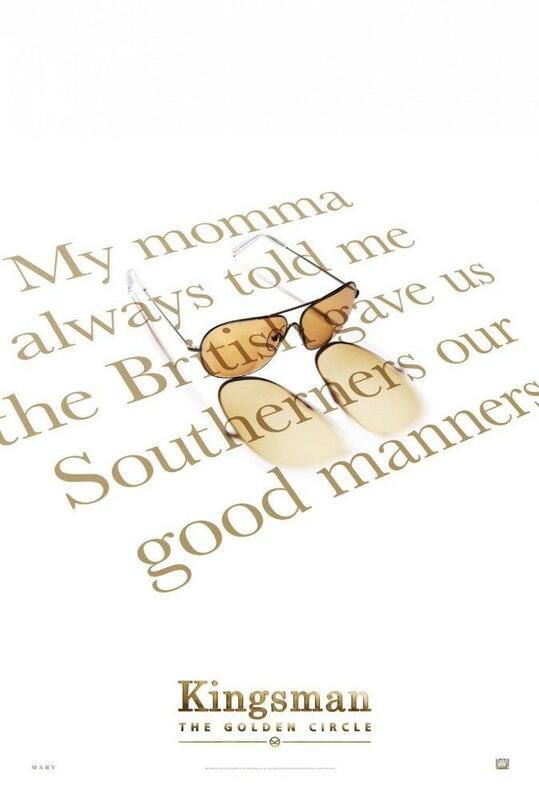 Kingsman: The Golden Circle will be in theaters September 29.